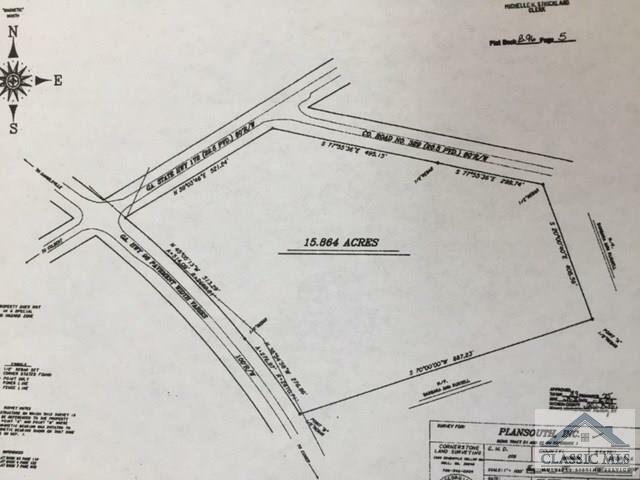 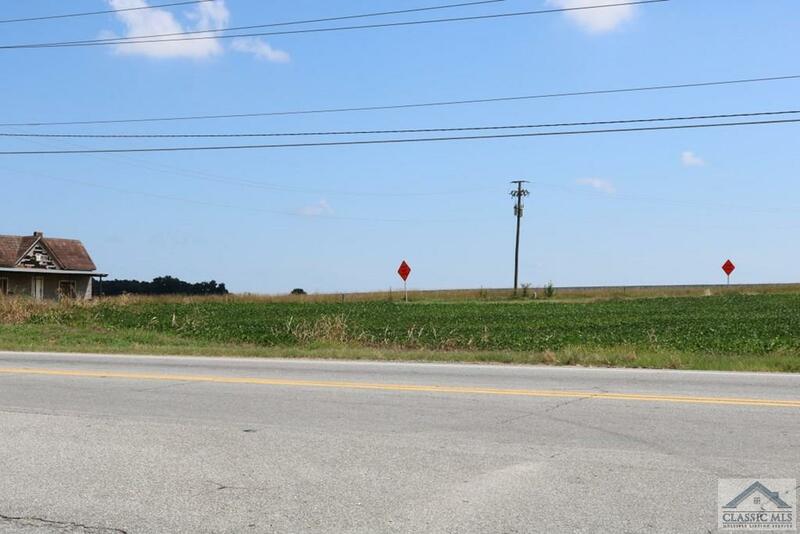 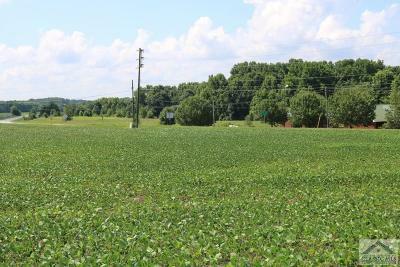 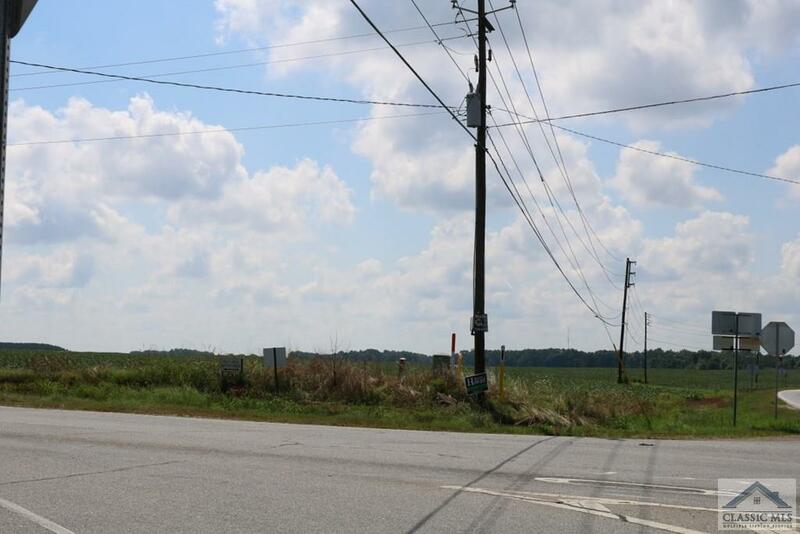 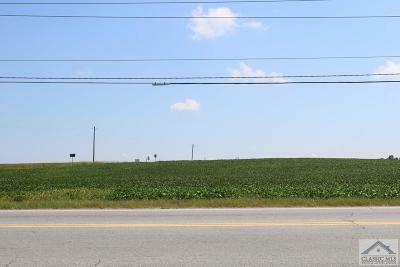 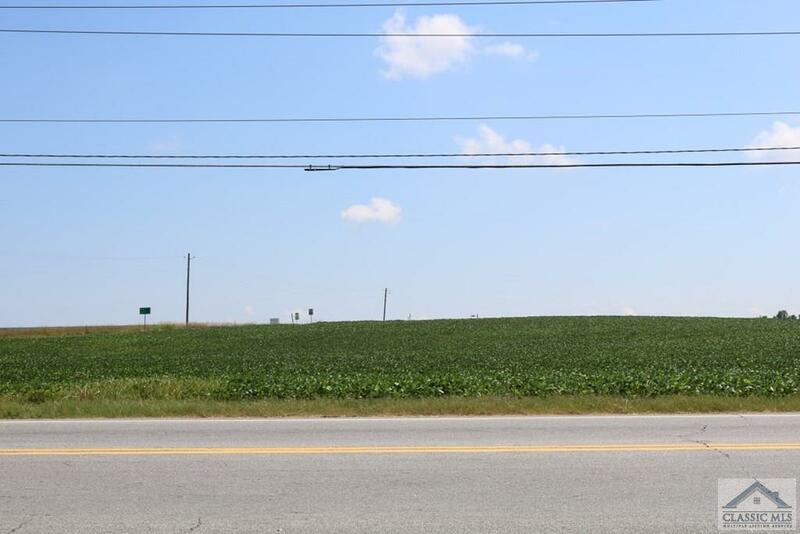 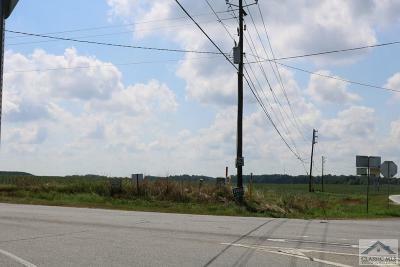 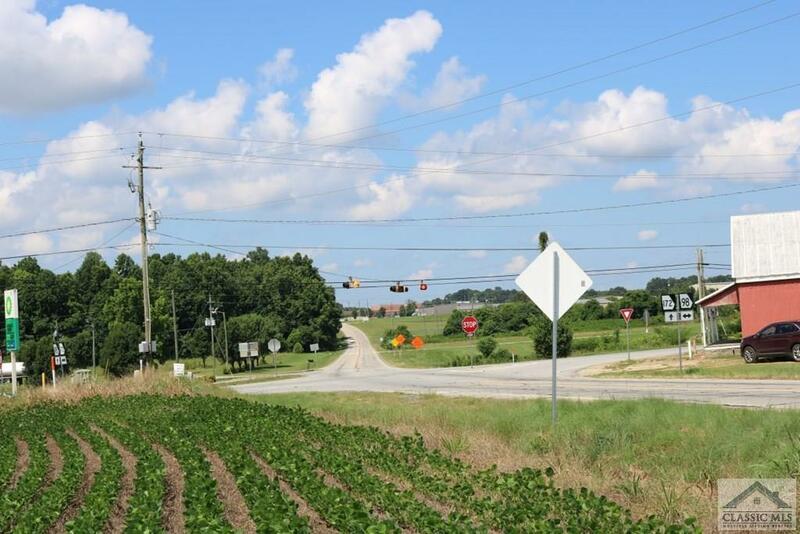 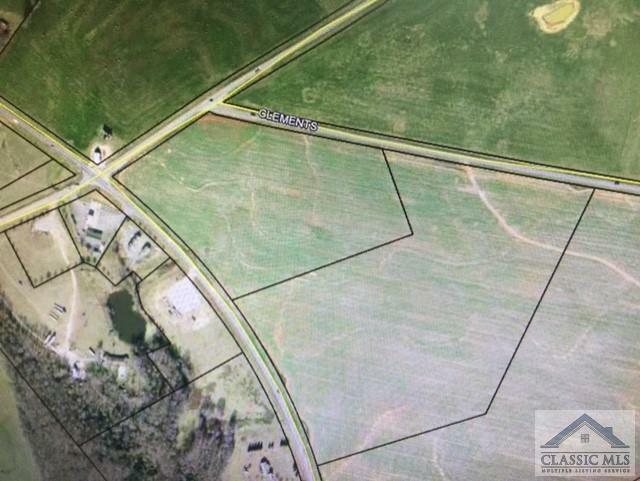 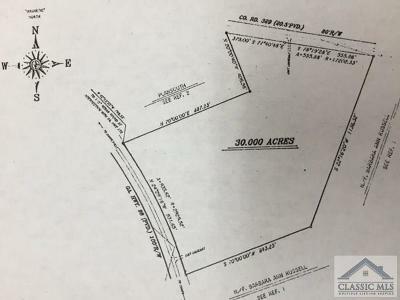 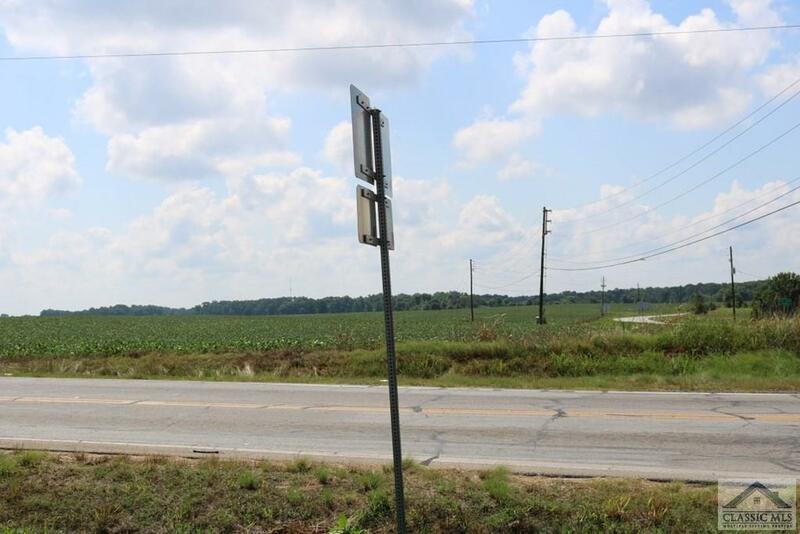 45.86 acres in 2 tracts being sold as one tract. 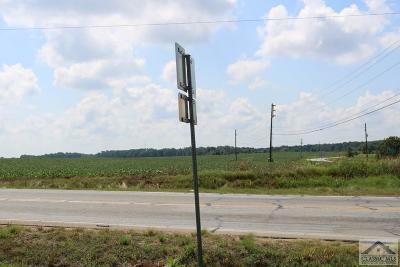 Fronts on 3 roads, Hwy 98, Hwy 172 and Clements Road. 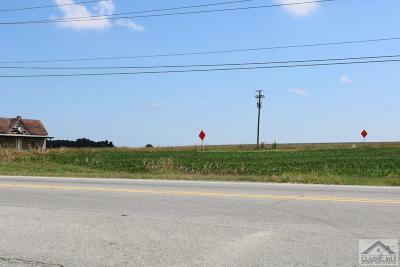 This is a corner property that is level with tons of possibilities. 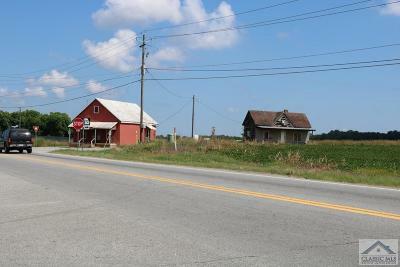 All open, no buildings and being row cropped.